With its precision, reliability, and ease of use, the Fluke 177 Digital Multimeter is the preferred solution for professional technicians worldwide. 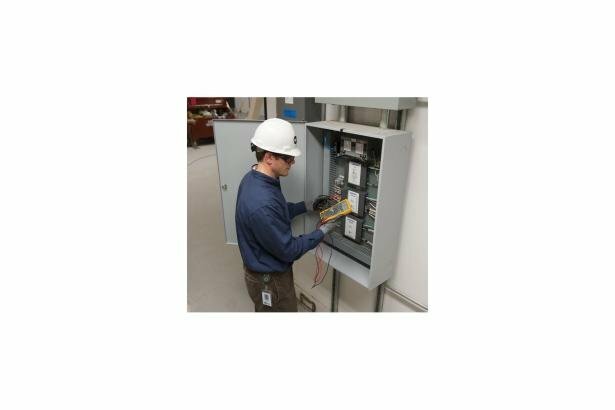 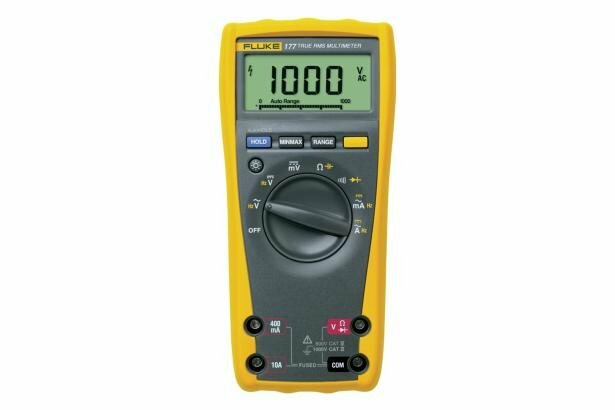 Independently tested for safe use in CAT IV 600 V/CAT III 1000 V environments, the Fluke 177 Includes all the features you need to troubleshoot and repair many problems in electrical and electronic systems. 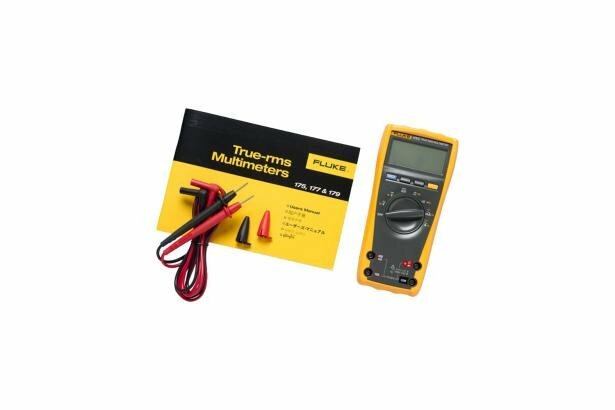 With the Fluke 177 Digital Multimeter you get True-RMS voltage and current measurements, 6000-count resolution, manual and automatic ranging, and frequency, capacitance, resistance, continuity, and diode measurements. 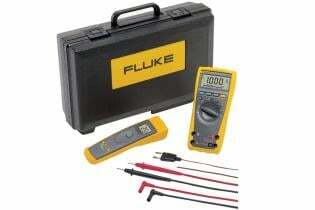 In addition, the Fluke 177 provides 0.09% basic accuracy, a digital display with analog bar graph and backlight. 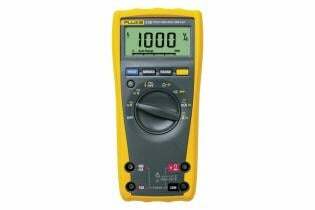 Plus a limited lifetime warranty.